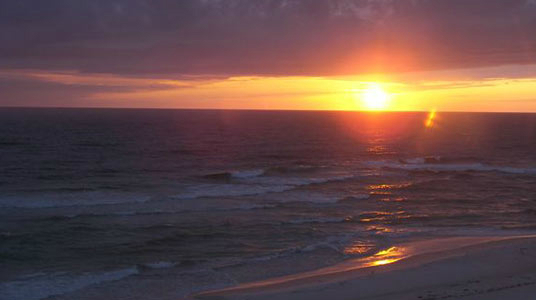 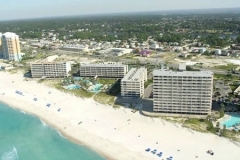 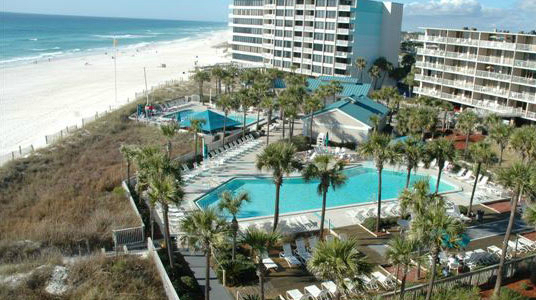 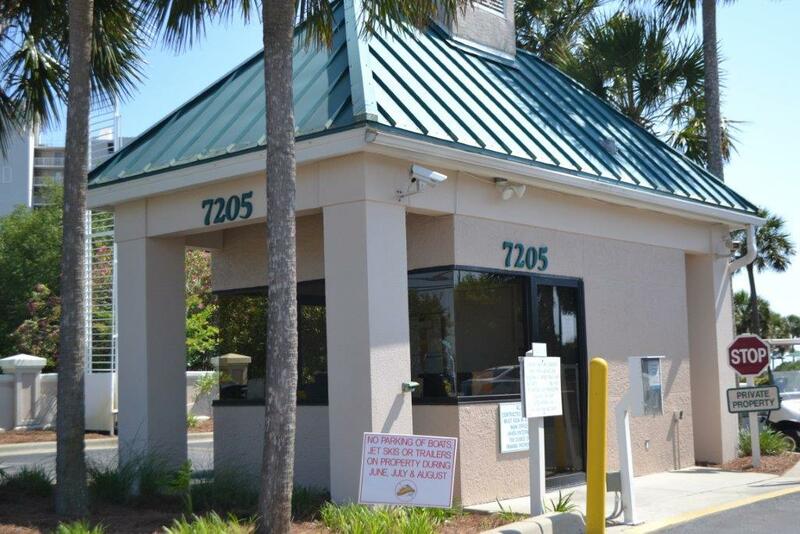 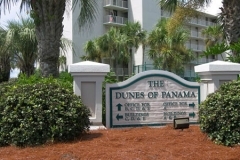 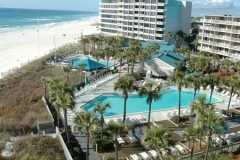 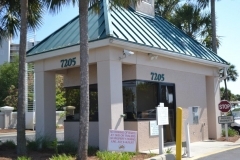 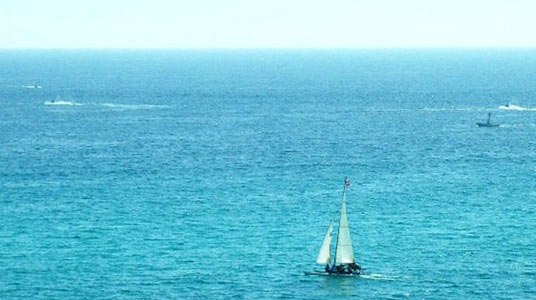 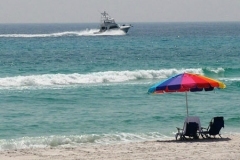 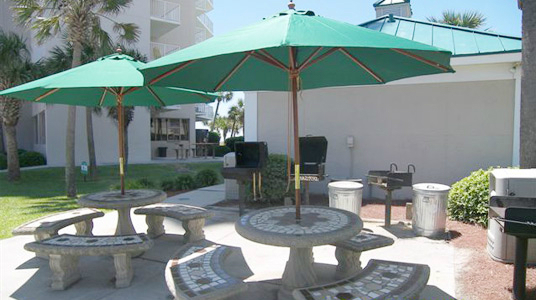 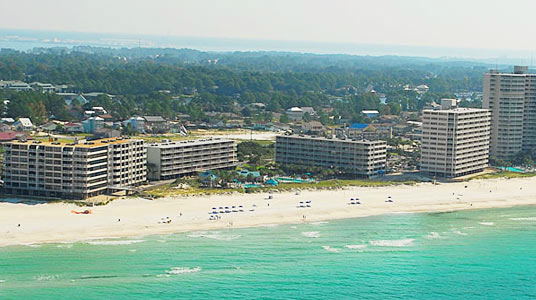 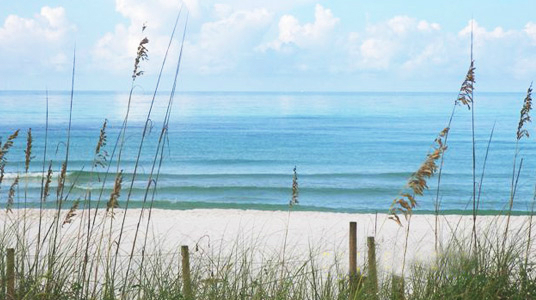 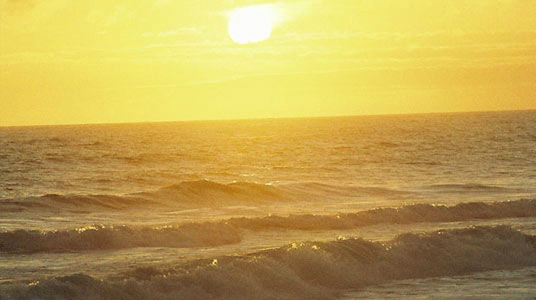 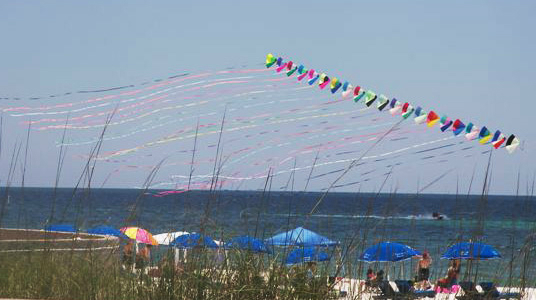 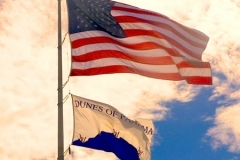 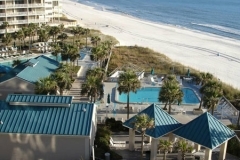 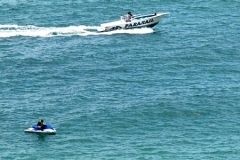 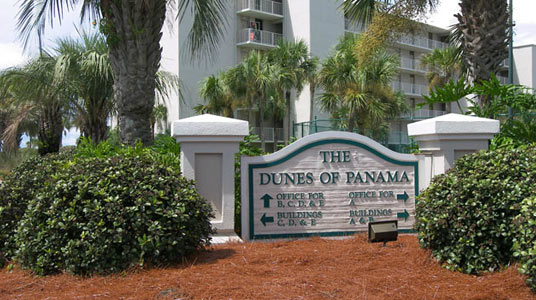 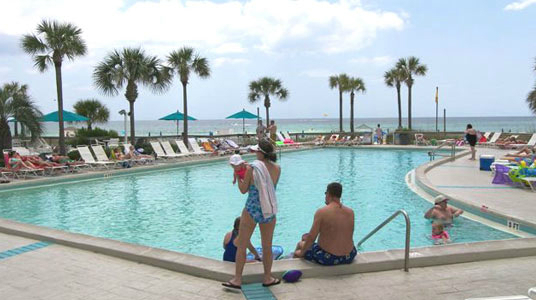 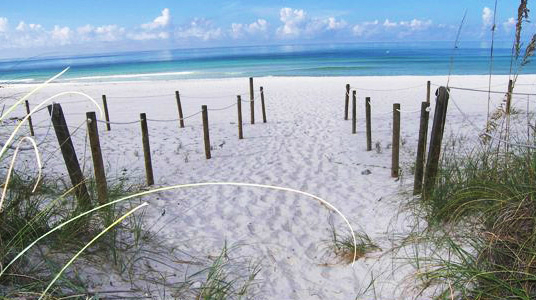 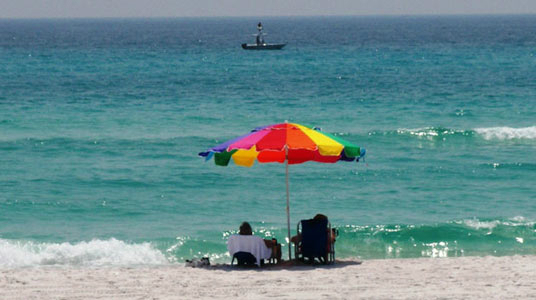 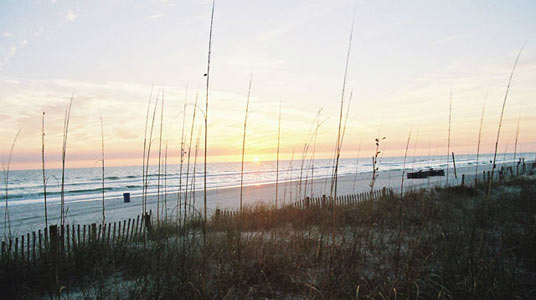 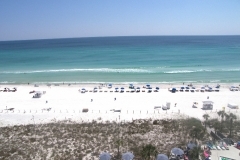 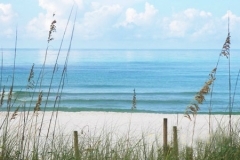 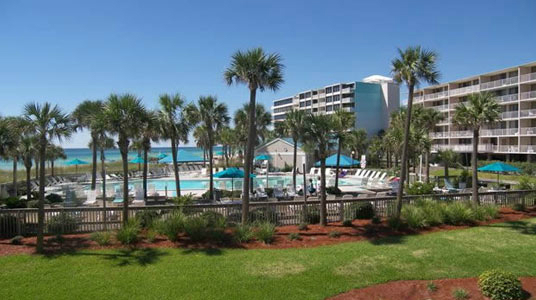 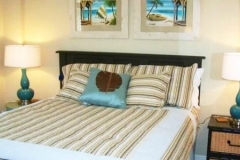 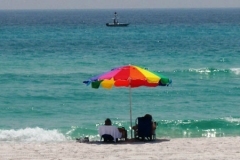 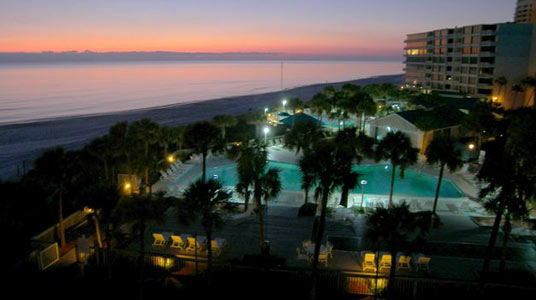 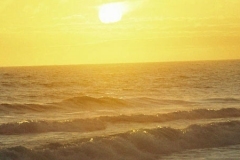 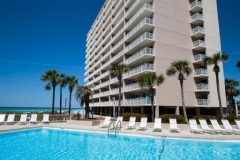 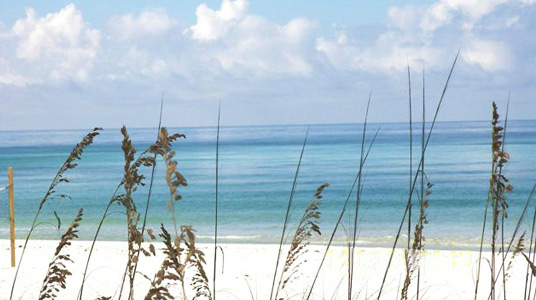 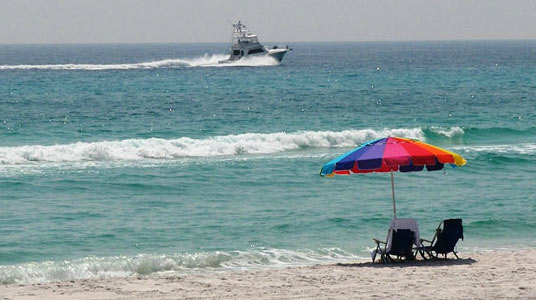 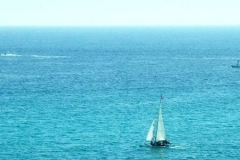 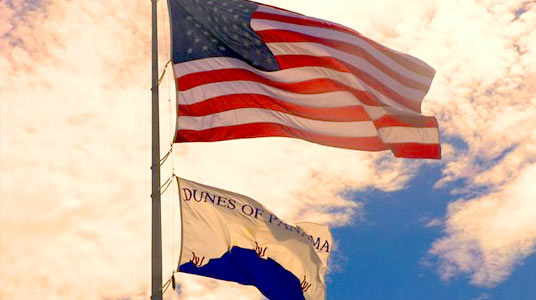 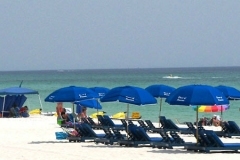 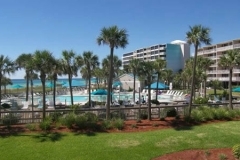 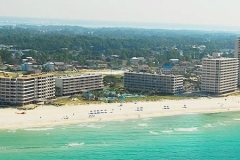 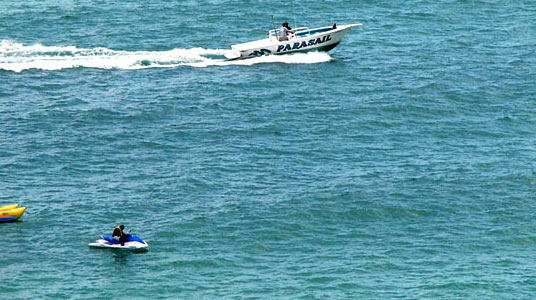 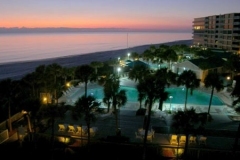 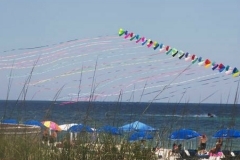 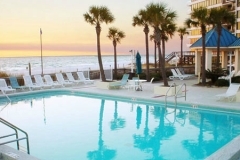 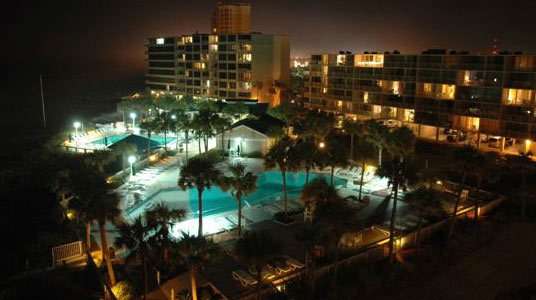 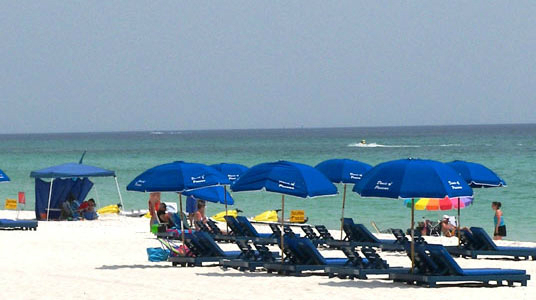 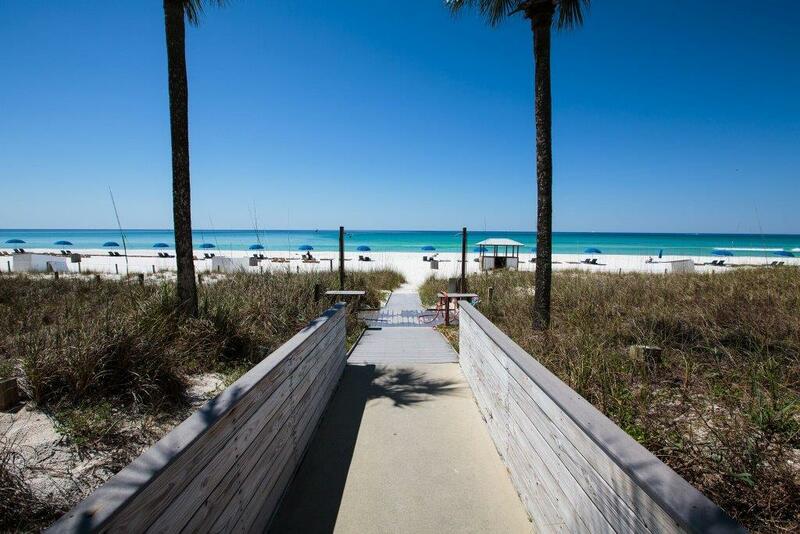 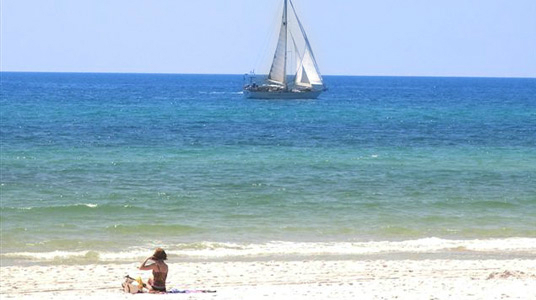 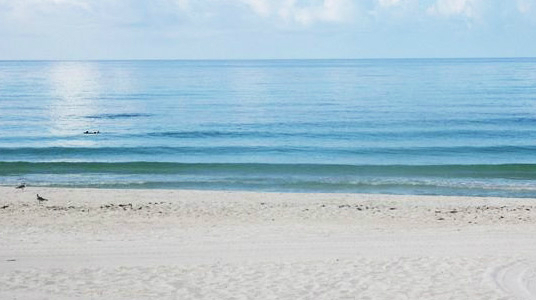 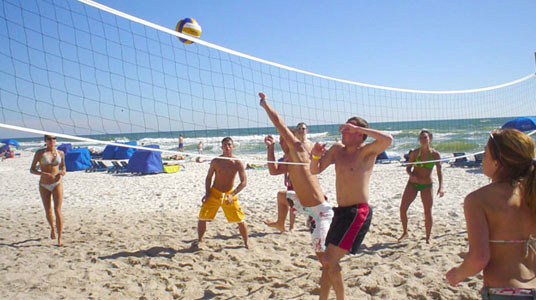 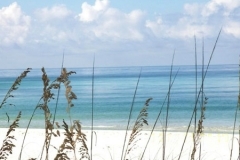 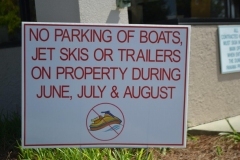 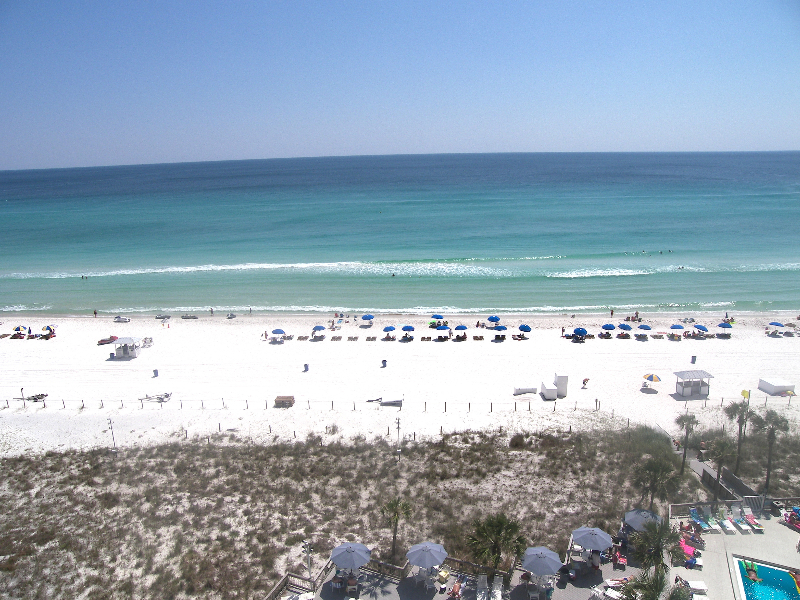 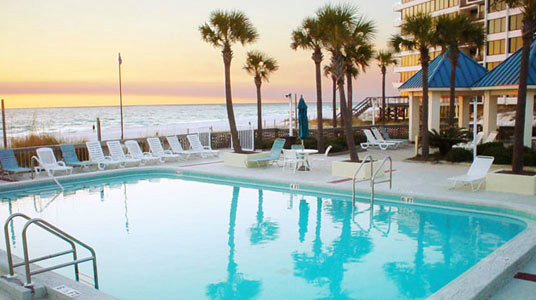 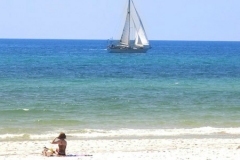 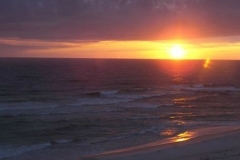 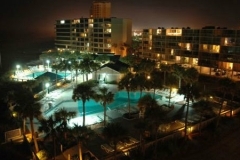 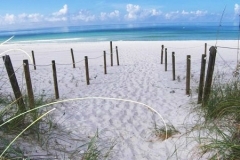 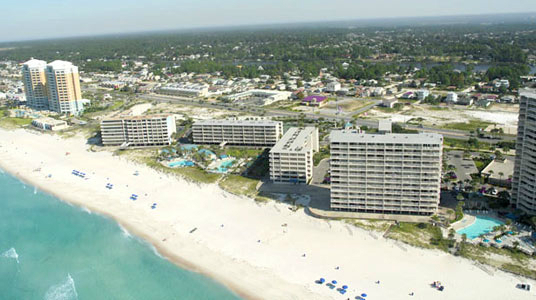 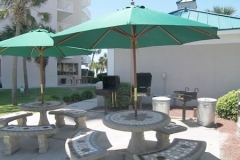 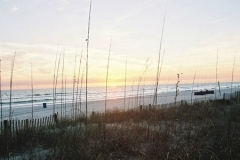 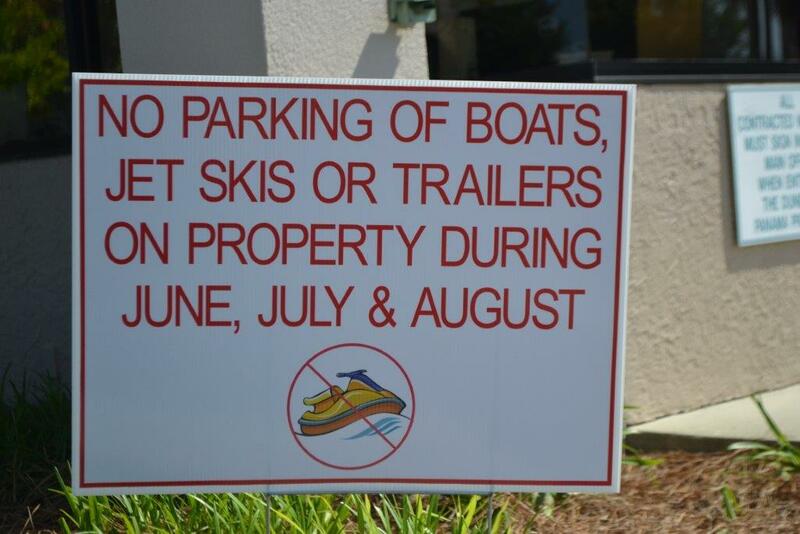 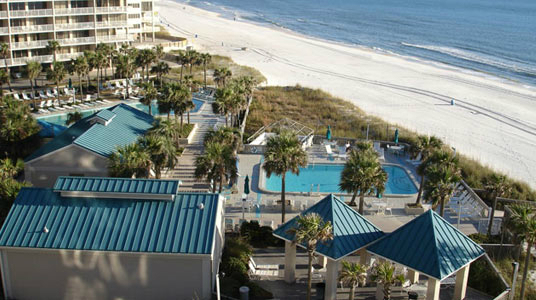 Take a photographic tour at the Panama City Beach vacation condos that Dunes of Panama offers. 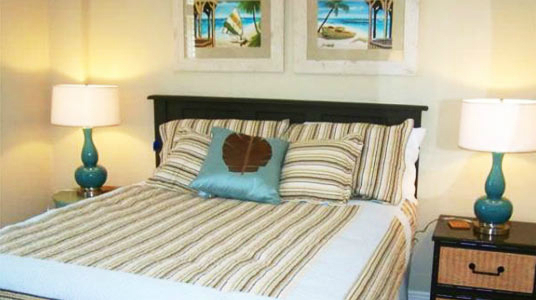 View a furnished living room, bedroom or balcony. 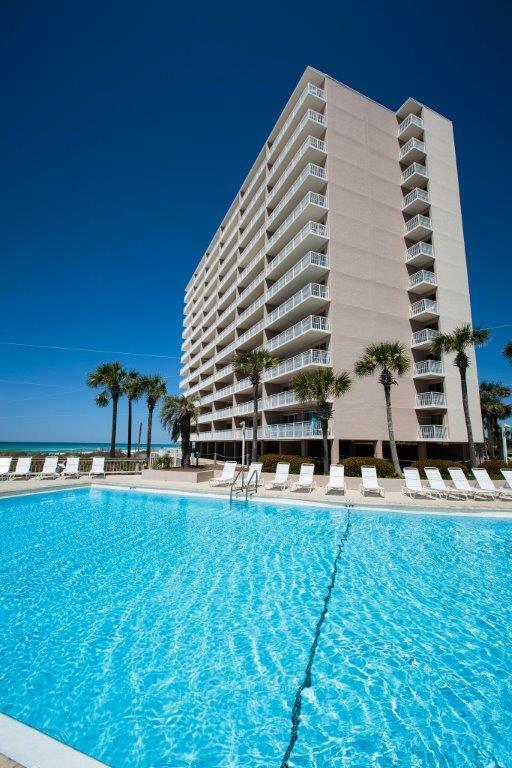 You can also take a look at two of our sparkling pools accompanied with a beachfront of the sugar-white sands on the Gulf of Mexico!